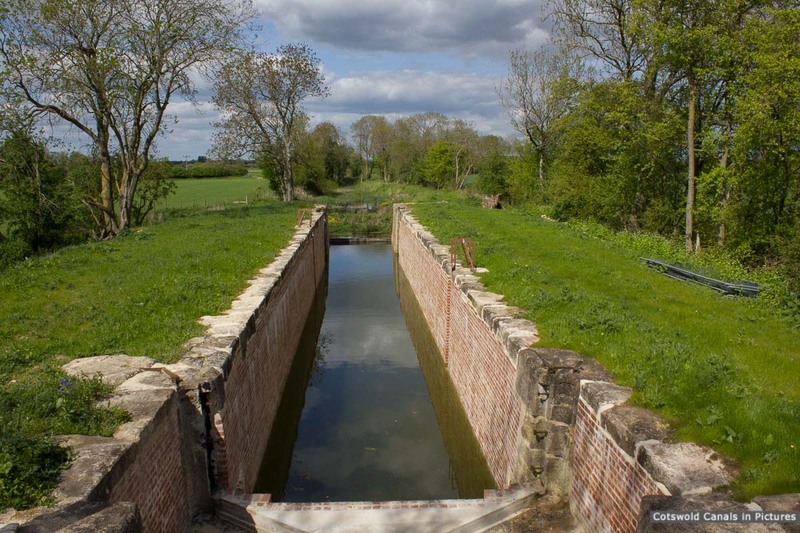 Lock structure fully restored. Looking towards Ruck's Bridge. 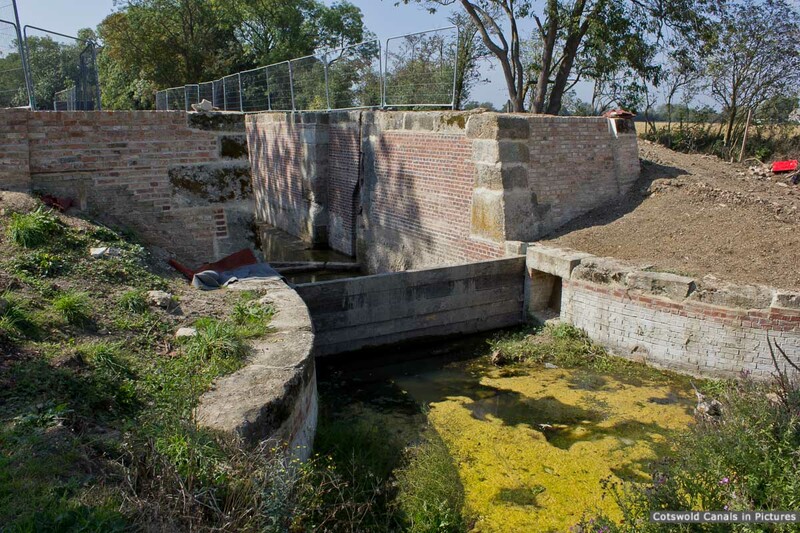 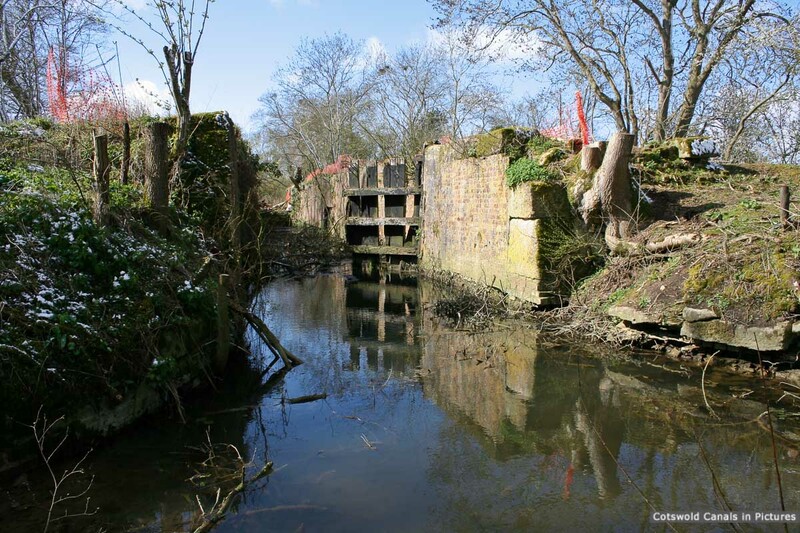 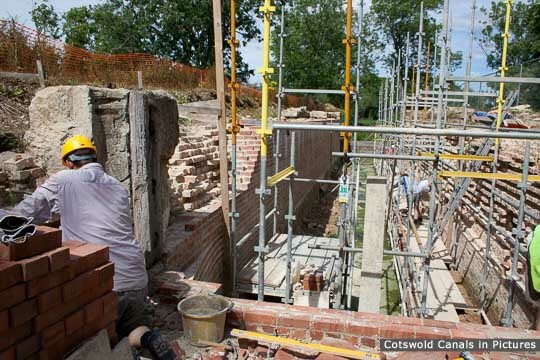 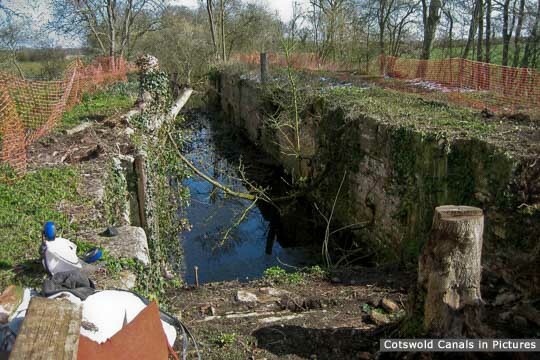 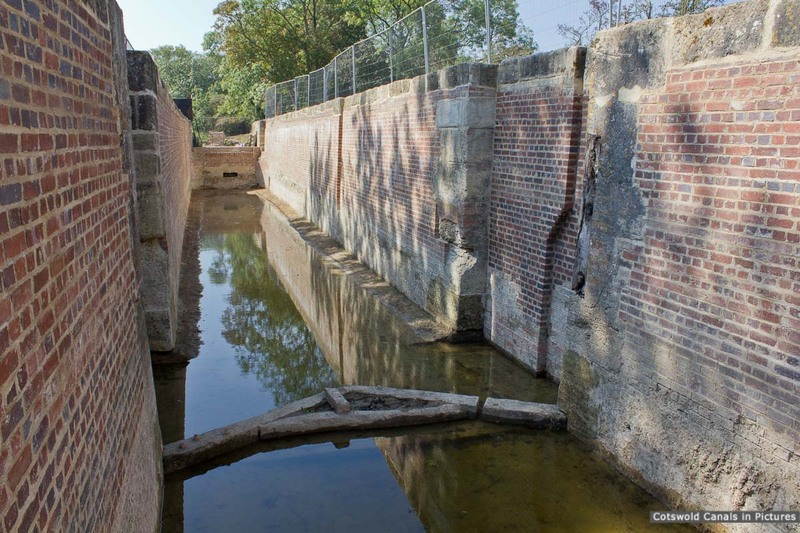 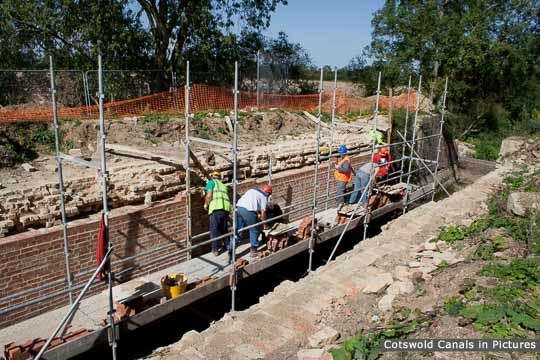 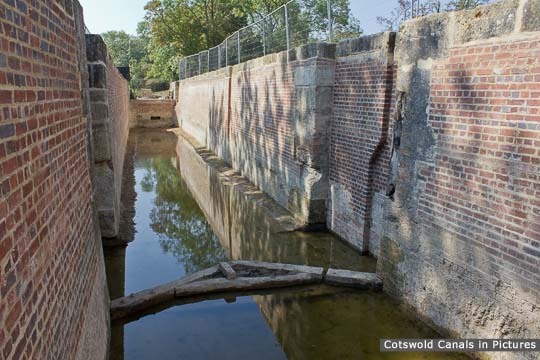 The restoration of the lock structure is now complete, with just some remaining work required to complete the overflow weir at the head of the lock. 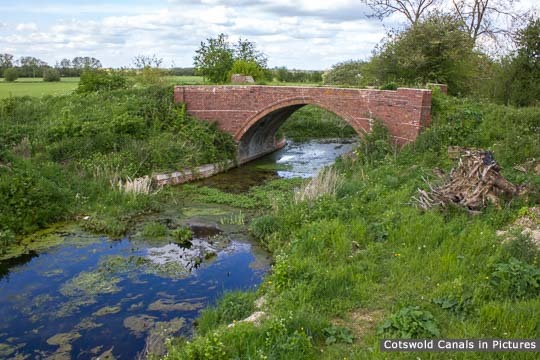 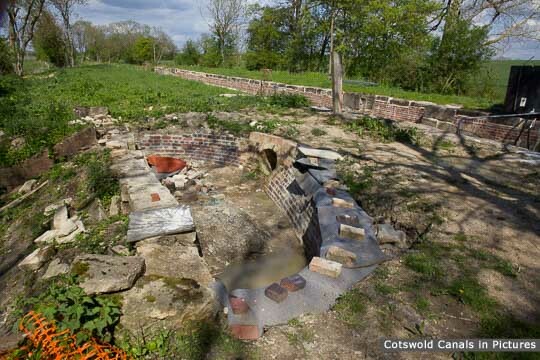 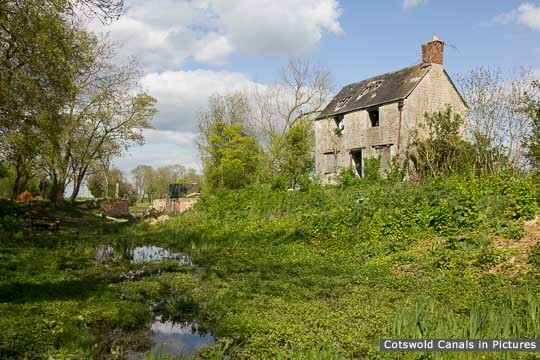 New gates will not be fitted for the foreseeable future, as there is presently no reliable water supply flowing through the canal.